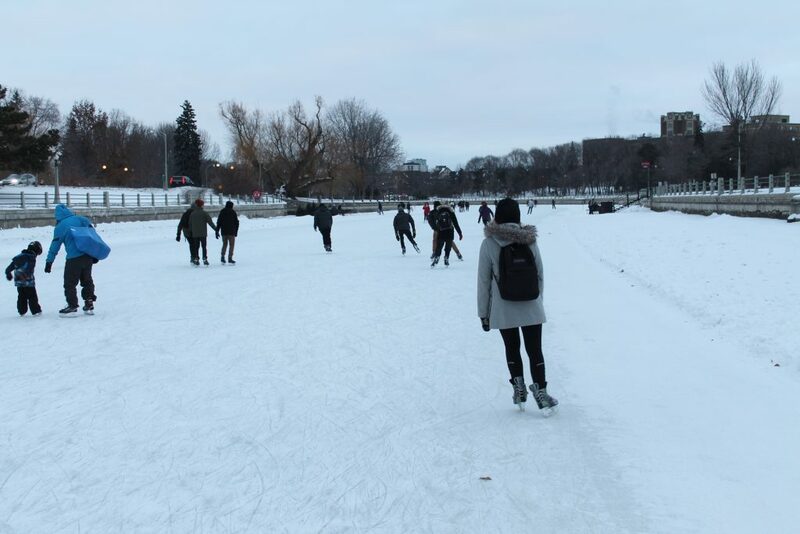 The National Capital Commission (NCC) is set to study the impact of climate change on the Rideau Canal Skateway. 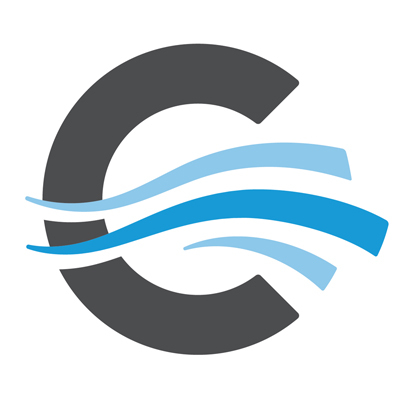 The study aims to “evaluate the risk of climate change impacts on NCC assets, programs and services, and develop a climate change adaptation and resiliency plan,” according to the NCC’s website. The NCC’s Sustainable Development Strategy was started in September 2018. It outlines 36 actions to be completed by 2023 and tackles climate change, clean energy, sustainability, and agriculture in the Ottawa region. By the end of the study, a thorough assessment of the effects of climate change and the risks associated with it will be reported to the NCC. Accompanying that assessment will be a list of potential improvements, technical guidelines, and operational practices all lending to improve the safety and longevity of the Skate Way. “We decided to pursue a research study to refresh our data on how to better adapt our operations in the future with the warmer weather we’ll get,” Pelletier said, explaining that the NCC has been using the data collected from the 2005 study up until now. The skating season has been getting shorter over the years but although that is worrisome for the future of the Skateway, it doesn’t seem to be bothering the average 21,000 people per day who visit the Skateway when it is open, Pelletier said. The changing season affects more than skaters. The food and drink vendors and the ice maintenance crews for the Skateway are on contract, meaning starting and ending dates are never solid. It would be interesting to know just how many of the days it is open conditions can be called “good” or better. If I ran the NCC/Ottawa Tourism I would back off promoting this attraction. It has become a crap shoot as to when it is open, and what the skating is like. That said, when conditions are right it is the greatest place to be.